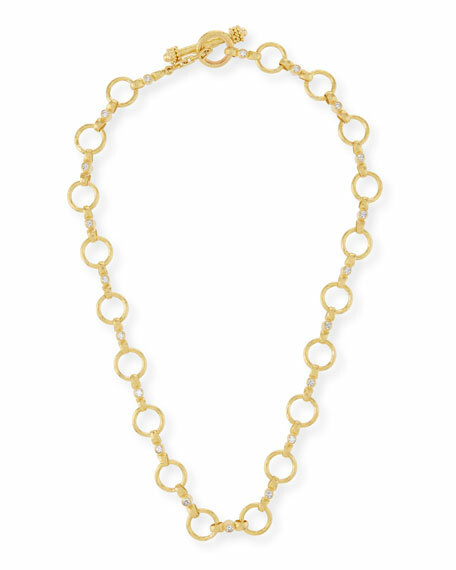 Elizabeth Locke diamond Celtic link necklace. 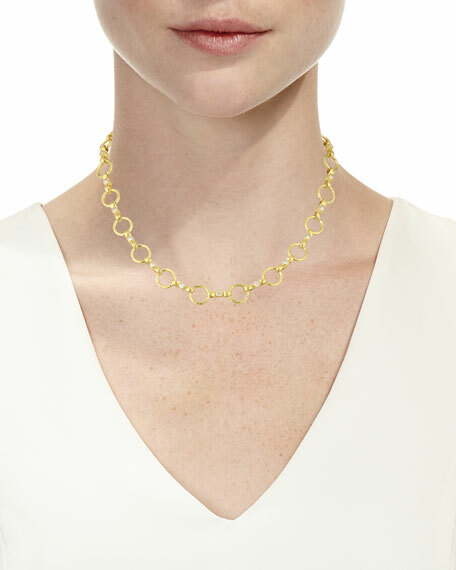 Hand-hammered 19-karat yellow gold chain. Circle links with round diamond stations. 1.22 total diamond carat weight.